The Legislators in New Mexico's Roundhouse have $1.2 billion coming in for the new budget year, so there is absolutely no need to fast track recreational cannabis legalization in New Mexico for 2019 the way they are doing so. First and Foremost these state legislators MUST keep all Medical Cannabis Policy and Recreational Cannabis Policy separate in ALL Legislation. 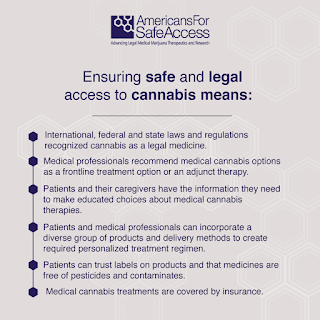 The legalization of cannabis for recreational use is a separate issue from safe and legal access to cannabis for therapeutic use. 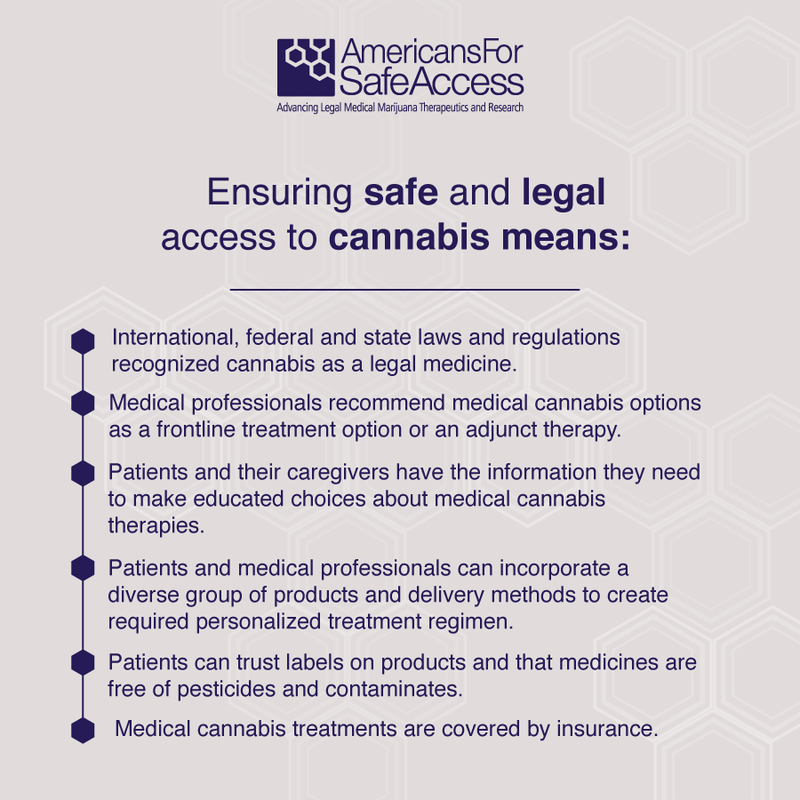 Cannabis News Journal and Safe Access New Mexico joins Americans For Safe Access in cautioning policy makers against letting the debate surrounding legalization of cannabis for recreational use obscure the science and policy regarding the medical use of cannabis. They are two separate issues. Not one of these current legislators, Senator Jerry Ortiz y Pino, Representative Javier Martínez, Representative Antonio Maestas, Representative Daymon Ely, Representative Deborah A. Armstrong, or Representative Angelica Rubio, that are pushing for the 2019 recreational cannabis legalization bill (HB-356) have even taken the time, in the last two years, to attend any of the Medical Cannabis Advisory Board Hearings conducted by Doctors and the Department of Health, which address the issues going on in the New Mexico medical cannabis program. Why would state legislators not want to hear what the doctors, the medical experts have to say about cannabis and the state’s medical cannabis program? That fact is very concerning. And also consider this, in other states with medical cannabis programs and what happened to those programs after recreational cannabis legalization. All of those state medical cannabis programs have suffered, legalization has not benefited any state’s medical cannabis program to date. 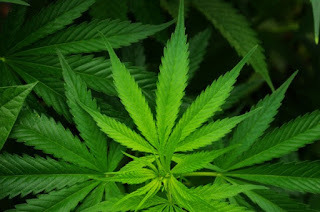 Cannabis News Journal and Safe Access New Mexico, the state's only Patient Focused Medical Cannabis Advocacy group, does not support the recreational legalization bill these state legislators and Drug Policy Alliance have planned for the 2019 legislative session as it will cause great harm to the current medical cannabis program. We focus solely on medical cannabis issues, protecting medical cannabis patient rights and do not work on legalization of cannabis for non-medical purposes or other illicit drug issues. 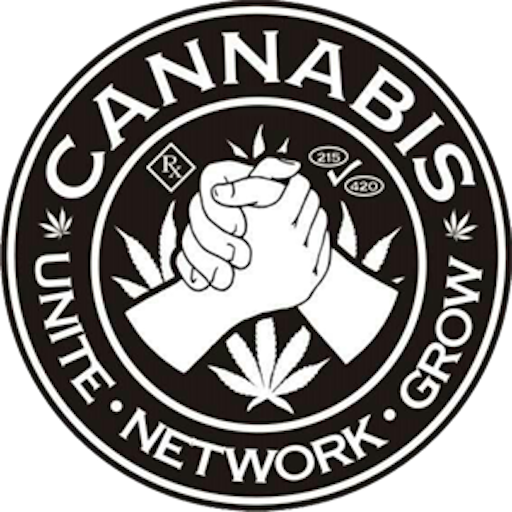 In 2019 during the Legislative 60 day Regular Session Please : Pass a bill to Fix & Expand the states Neglected & Broken Medical Cannabis Program, Pass a bill Allowing Safe Access to Medical Cannabis at Schools, Enable Veterinary Doctors access to the Medical Cannabis Program, Pass Decriminalization of Cannabis for the State, Pass Medical Cannabis Research for UNM and get the Industrial Hemp program going with medical hemp research at NMSU for the states medical cannabis program. If arrests for cannabis possession are a major racial justice concern, the solution is decriminalizing possession, turning it into a violation equivalent to littering. But some policy groups pushing for recreational legalization don’t view decriminalization as an acceptable compromise. They want full legalization, making cannabis a state-regulated and -taxed drug like alcohol so that businesses can sell and profit from. Everything proposed in the Cannabis Regulation Act can be achieved by passing Senator Cervantes’s Cannabis Decriminalization bill SB-323 in conjunction with Legislation for expanding the current medical cannabis program. The State can and should allow the Department of Health and Medical Cannabis Advisory Board to open up and start accepting new producer applications in addition to reducing the current and new licensing fees. There is already going to be a increase in plants grown, as now Supreme Court Judge Thomson, when serving on the bench as a District Court Judge has already order the Department of Health to raise the Licensed Producers Plant Count by March 1st 2019. That would provide the greatest harm reduction across the state along with improving the overall health of the State. And finally, Reciprocity -Recognition of nonresident medical cannabis cards, this would allow for increased tourism in the state as people could come and enjoy events like Gathering of Nations or Balloon Fiesta. Senator Ortiz y Pino and Rep. Deb Armstrong were asked to Sponsor legislation that could do this for the last two years, those patient pleas were ignored. The absence of proper medical cannabis patient advocacy representation in the writing and policy advisement for the Cannabis Regulation Act. 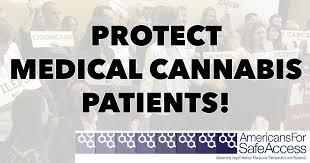 Medical Cannabis Patients, Caregivers, Advocates and Experts in medical cannabis policy were not consulted or given any voice but we were all ignored. All the while lawmakers and Drug Policy Alliance met in back rooms at the roundhouse behind closed doors in secrecy to write this legislation. These state legislators MUST keep all Medical Cannabis Policy and Recreational Cannabis Policy separate in ALL Legislation- The legalization of cannabis for recreational use is a separate issue from safe and legal access to cannabis for therapeutic use. Safe Access New Mexico cautions policy makers against letting the debate surrounding legalization of cannabis for recreational use obscure the science and policy regarding the medical use of cannabis. Drug Policy Alliance and these Legislators are using the state’s Medical Cannabis Program as a gateway to Recreational Cannabis Legalization for favoring the business profits and potential taxes over taking the path that will result in the greatest harm reduction that will better fulfill those social justice promises. The Cannabis Regulation Act does nothing to Expand, Fix, or Protect the current Medical Cannabis Program. The proposed legislation legalizing recreational use of cannabis would prohibit anyone from making medicine, like medical cannabis oils without a license. New Mexico’s medical cannabis program also allows people to grow their own; more than 7,000 people have licenses to grow 4 mature cannabis plants and 12 seedlings. The proposed bill only allows a total of 12 cannabis plants and you are required to pay for a license and those fees are not yet determined. The Proposed Recreational Cannabis bill ignores the purpose of the Doctors on the states medical cannabis advisory board for the "cannabis control division" is created in the regulation and licensing department - essential killing the the states medical cannabis advisory board. This "cannabis control division" may be a need for Recreational Cannabis but the Medical Cannabis Program does not need to be any part of it. If arrests for cannabis possession are a major social justice concern, the solution is decriminalizing possession, turning it into a violation equivalent to littering. But some policy groups pushing for recreational legalization don’t view decriminalization as an acceptable compromise. They want full legalization, making cannabis a state-regulated and -taxed drug like alcohol so that businesses can sell and profit and will do so even if it hurt the medical cannabis patient..The absence of proper patient representation and patient voices continues to be silenced in the debate for recreational cannabis. Legalization should be about Freedom and Good Health, not about how much we can tax a plant that has great Medical Value that equates to harm reduction. Throughout the course of the Martinez administration, the former Governor had a ‘do nothing’ approach to the state’s medical cannabis program which in itself has been very destructive to it over the years. As the program grew in size with more and more people using medical cannabis nothing has been done to all for the a fundamental aspect of the law to maintain itself - “adequate supply”. The Lynn & Erin Compassionate Use Act and all the New Mexicans who depend on the medicine it provides, have been severely neglected by the state over the last several years. 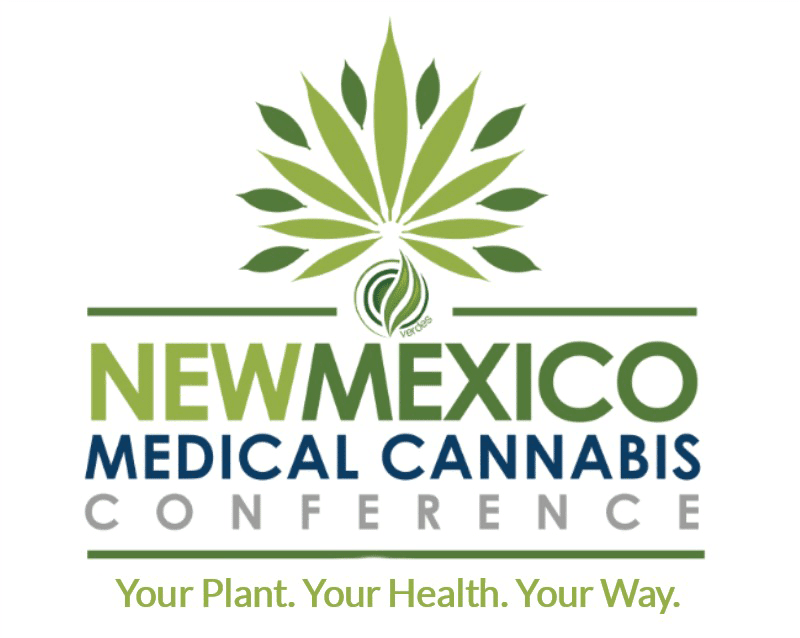 The medical cannabis program has over 70,000 New Mexicans in it and the program producers grow 14,500 cannabis plants thus there is less than one third of a plant per person in the program which is not “Adequate Supply”. 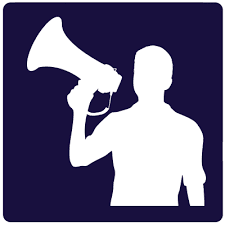 The voice of the People should Always come first over party politics and political party platforms. 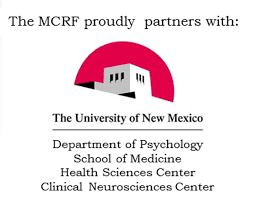 Please Find your New Mexico State Legislator and Please tell them to Protect Medical Cannabis Patient Rights by Voting NO for on the Cannabis Regulation Act of 2019. 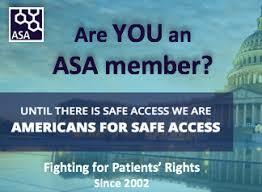 Utilizing Americans For Safe Access (ASA) eleven years of experience in implementing medical cannabis laws and our “Legislating Compassion” and “Regulating Compassion” policy tools, ASA staff offer patient advocates and policy makers legislative and regulatory analysis, amendments for legislation and regulations, strategy advice, campaign development and support, and targeted lobbying materials. Those are 10 crappy reasons. Legalize it now!